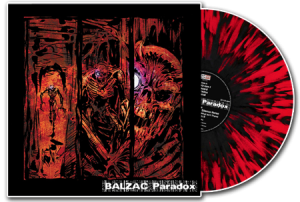 BALZAC takes their highly recognizable Misfits-inspired horror-punk sound and steps it up a notch in a perfect blend of analog decibels infused with digital distortion. 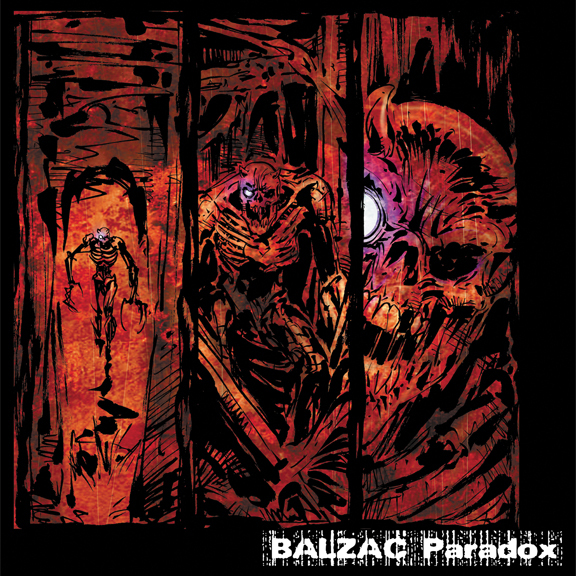 Produced by Takeshi Ueda (of the Mad Capsule Markets & AA=), “Paradox” is what Balzac refers to as the “new digital horror-punk sound”. 9 tracks of techno-punk-rock madness converge in a full-length assault on the senses. Available for the first time anywhere on vinyl, this special red with black splatter edition is limited to 1,000 pcs worldwide. Includes 2 bonus tracks never before released outside of Japan + digital download card with MP3s of the entire release! Available exclusively from Misfits Records.